Thank you - been hoping that someone would release a good mp4 version of this. And einduwara (above comment) is a trolling idiot. einduwara is probably a bot, is a scam. Similar advertisements were added to a lot of new torrents last night. 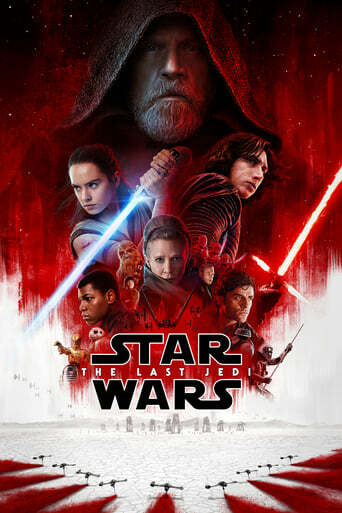 Downloading Seeding Star Wars The Last Jedi (2017) [BluRay] [720p] [YTS.AM] from to 0 peers.